We have been looking for the right tenant to take on the Exelby Green Dragon and help it become a thriving community pub with a a buzzing café and community shop. 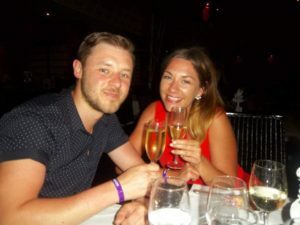 Now that search is over and we are very happy to announce that Becci and Tom Baker will be the new tenants of the Exelby Green Dragon. We wish them good luck on this amazing adventure. Fantastic amounts of work have gone into making this a reality over the past two years and it is so exciting to be able to say that as from Saturday 1st December 2018 at 4pm the Exelby Green Dragon will be open for business and going from strength to strength! The pub will be open for drinks in December with the restaurant open from February 2019 and Bed & Breakfast accommodation from Easter. 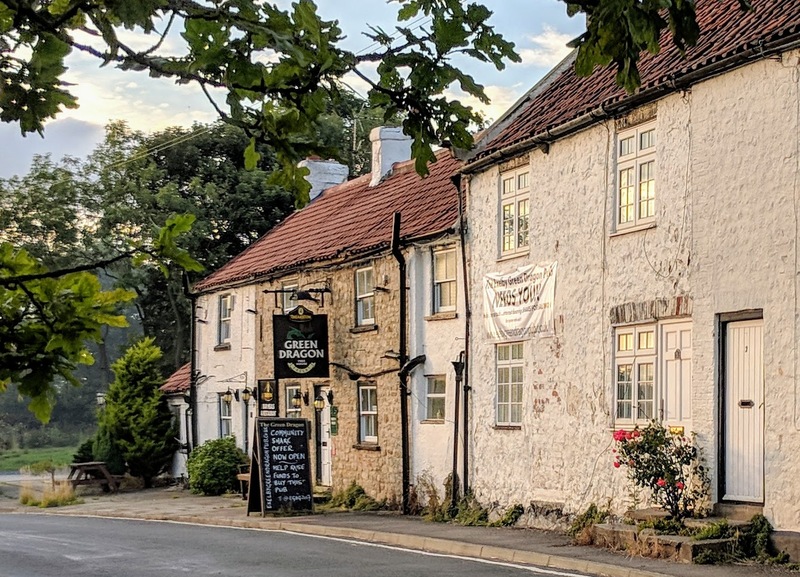 It is fair to say that our new tenants are exceptional people who share our vision of the Exelby Green dragon being a thriving pub right at the heart of the community.